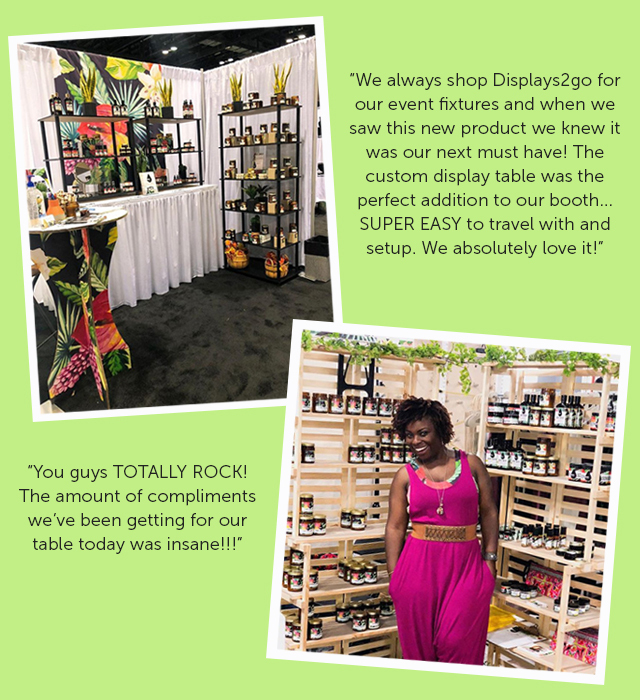 At Displays2go, we honest-to-goodness love our customers. Over the past few years, we've turned our undivided attention to you to help direct us along our journey of offering unique and personalized solutions for businesses and individuals. You've told us what you need and what would really help you build your brand or make your day-to-day life a lot easier — and we've listened. This page is dedicated to you. Showing off the Displays2go family with our Customer Spotlights is a way for us to represent the many kinds of people and businesses who shop with us and support our brand every day. So many of you are doing amazing things day in and day out. We can't help but want to share your stories and return the support as best we can. 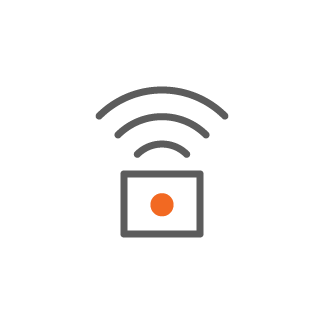 Want to have your company featured in one of our Customer Spotlights? 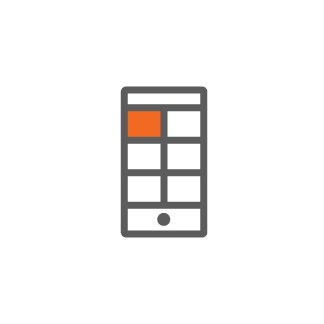 Consider becoming a Displays2go Insider. This is a term used to explain our most engaged customers who we've invited to be a part of the Displays2go journey. We'd love to have your voice in the mix! Sign up here. 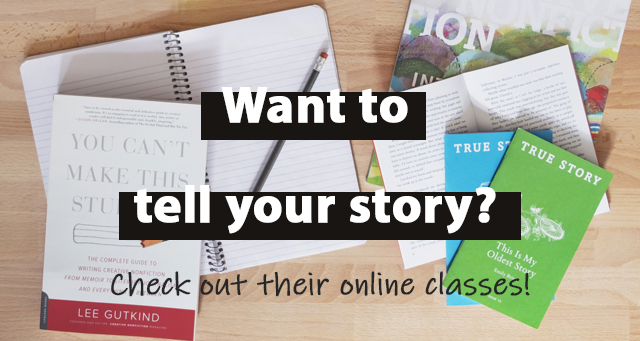 Interested in writing your true story? Since 2011, Creative Nonfiction’s online classes have helped thousands of writers from all over the world tell their stories better. This spring, they're offering thirteen different courses to help you achieve your writing goals. Join their growing writing community today! 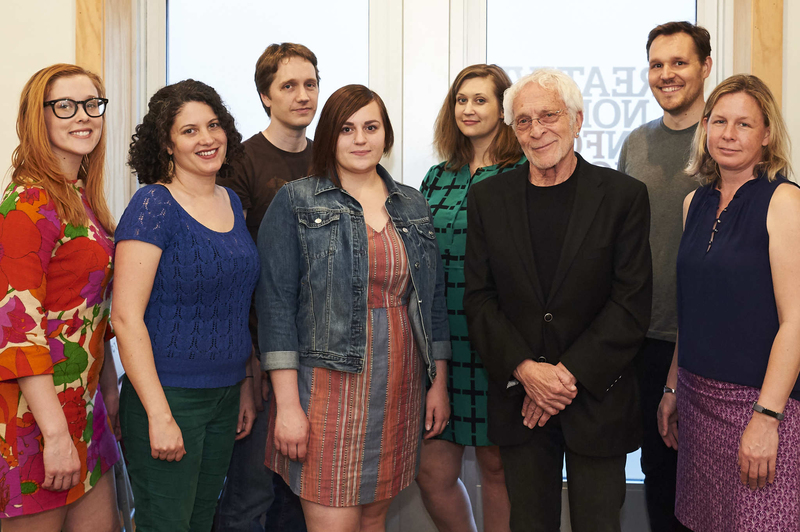 Learn More About Creative Nonfiction! 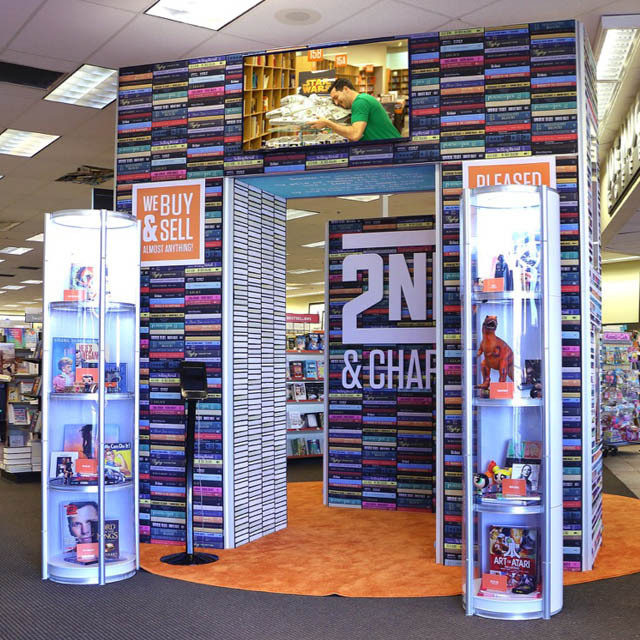 "Displays2Go is the go to for any and all signage, merch displays, and literature holders. Whatever our needs—and they are varied—Displays2Go always has the perfect solution. Top-notch customer service, and on-time delivery. What more could you ask for!" "When we need to highlight a product or find a way to display printed signage, Displays2go is the first place we look for a solution. When we were tasked with creating a customer experience pop-up to showcase a new store being brought to the area, we needed a way to display some of the products customers could expect to find in the coming store. 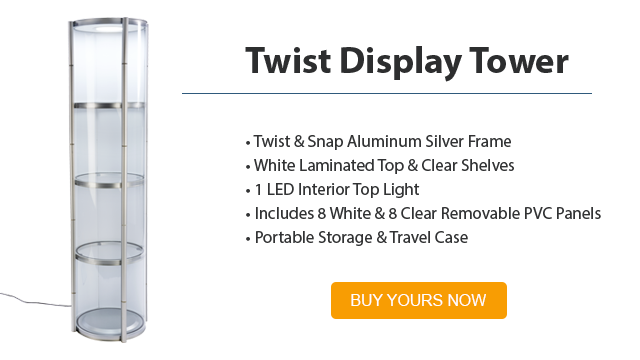 We found exactly what we needed with the twist display tower. It is quick and easy to set up (and take down) and has plenty of room to display a lot of products. The overhead LEDs do a great job lighting the product and bringing attention to the entire installation. So far the towers have traveled to 5 different states and we expect to continue to use them in many more!" 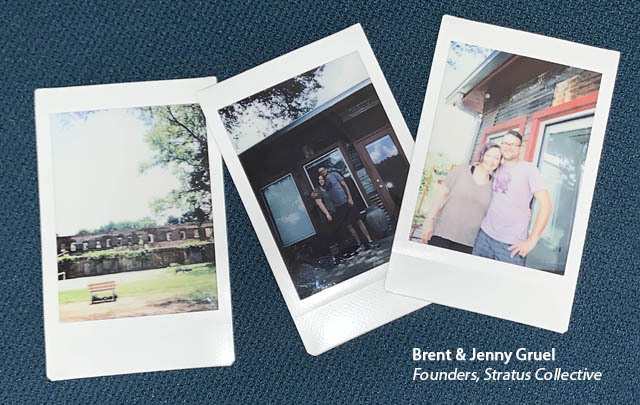 Learn More About Stratus Collective! 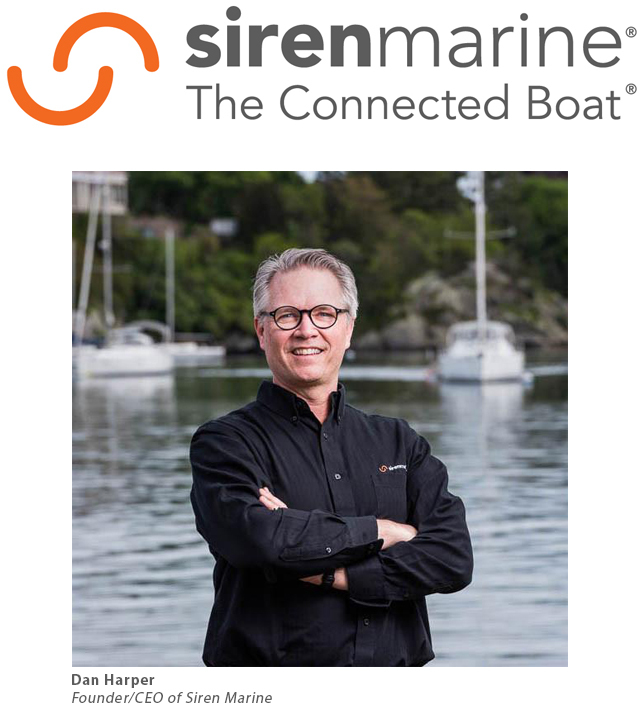 Siren Marine is a Newport, RI based marine electronics company that specializes in Connected Boat® technology. 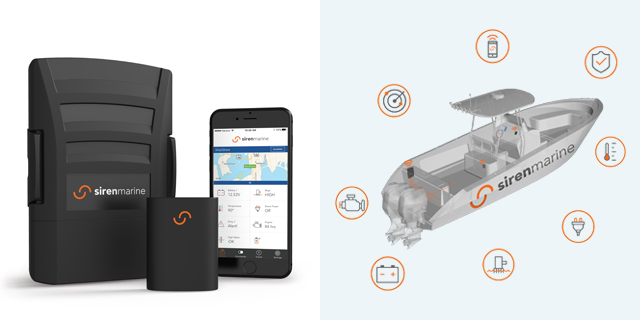 They design, manufacture, and sell devices that allow boat owners to monitor, track, and control their boats from anywhere through a mobile app. Siren Marine attends many shows a year. 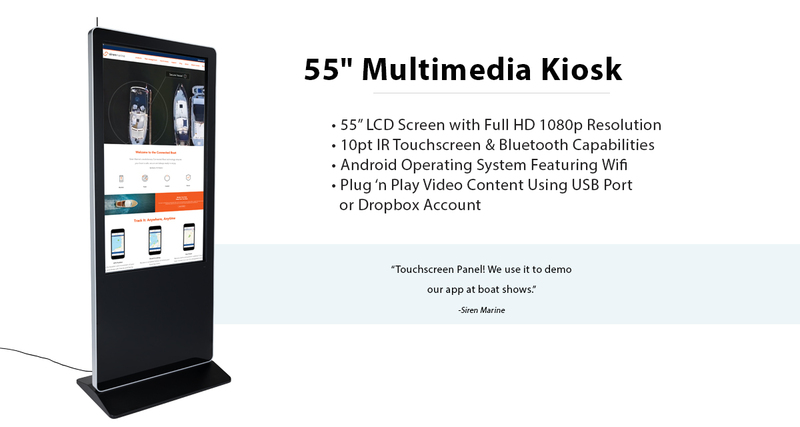 When they wanted a powerful visual experience to help tell the best story about their product, our 55" multimedia touchscreen kiosk fit the bill! 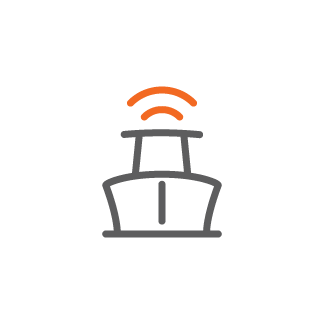 The digital experience enables their reps to show compelling product demos in high definition, engaging potential customers with their Connected Boat® Technology with dynamic effect and lasting impact. 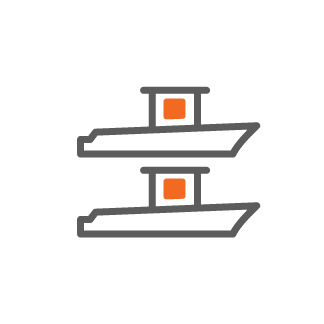 Learn More About Siren Marine! Get To Know Annie of Natural Annie Essentials! The partnership with Annie of Natural Annie Essentials was first forged in a direct message on Instagram. Annie was looking to custom print one of our cardboard dumpbins with her vibrant brand graphics. We didn't offer that product with customization at that time, but we looked into it for her and ran an order just for her. Soon after, we started offering those products with customization for all of our customers. From there, Annie was a hero around the office. Her background in graphic design is obvious from her gorgeous brand imagery. It was obvious to us that she is the face of the future of retail. Her journey is nearly identical to those of any major success story. It all started with ideas born out of necessity, realized and brought to market after identifying a gap that needed filling. A true entrepenuer she is. It all began when her first daughter, Tiffany, was born with Spina Bifida. After undergoing many surgeries in quick succession days after birth, Annie noticed that her newborn's skin was severely affected by the many prescribed ointments and medications. She set off to find a remedy using essentials oils and other completely natural ingredients. As she describes, "I was a new mom. I was running around the house throwing out all the bleach, all the harsh chemicals". She prevailed. The natural composition of the creams she developed were the only thing that gave her brand new baby any relief. Soon she started to host parties where her guests would create many different variations of natural skin, hair and body products. Those guests quickly became her first fans. They urged her to go out on her own and start selling what she was creating. Fast forward a few years and she's wholesaling to an ever-growing list of vendors. She's outgrown a small space in the basement, overtaken her husbands "man cave" and now her shop resides in the garage... and the rest of their house. A warehouse is next on the docket! The trajectory sounds remarkably similar to that of Steve Jobs and so many of the other enterpreneurial masterminds of our time. 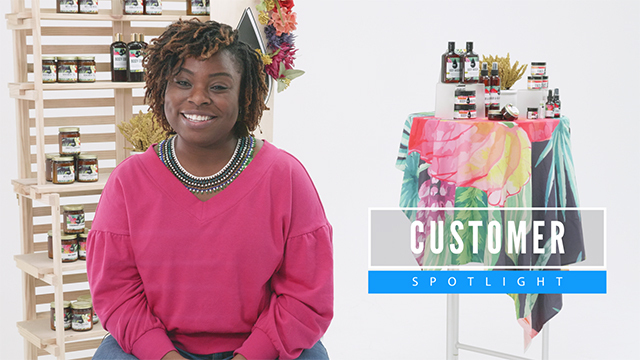 We got the chance to spend the day with Annie and her family when they came to the Displays2go office to shoot her Customer Spotlight video. She is every bit the bright & brilliant go-getter that her imagery and brand exudes. Our partnership continues to this day with the frequent exchange of ideas and mutual support. We're can't wait to see what she conquers next. Learn More About Natural Annie Essentials!